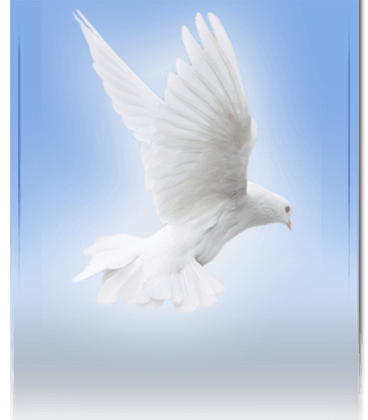 Mrs. Catherine Gillens Middleton, daughter of the late George and Anna Gillens, was born May 15, 1933 and entered into eternal rest on March 18, 2019 at her residence in Eutawville, South Carolina. She was married to the late General Dickie Middleton. To this union, they were blessed with 14 children. She was preceded in death by one daughter and one granddaughter. She was baptized at an early age at Unity Baptist Church, where she served in many capacities until her health declined. 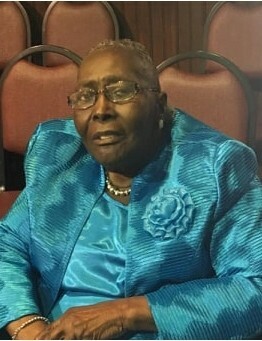 She leaves to cherish her precious memories: her 13 children: Barbaran Ann (Fred) Simmons of Orangeburg, SC, Harry Lee (Deloris), Martha, of Eutawville, SC, Robert of Orlando, FL, Timothy (Yosham) of Knoxville, TN, Anna Johnson of Orangeburg, SC, Charlie (Angela), Jerome, Carol of Eutawville, Stephen of Knoxville, TN, Jeremiah (Georgia Ann) of Eutawville, Rev Samuel (Jaqueline) of Summerville, SC, and John Edward (Margaret) of Santee, SC; 40 grandchildren, three of which were raised in the home, Jamar (Tamica), Paderus (Atisha), and Courtney. She also leaves 34 great grandchildren; three sisters-in-law, one brother-in-law, a host of nieces, nephews, other relatives, and friends. A special thanks to her care givers, Danielle Buck, Louise Bryant, and Annie Fowler.